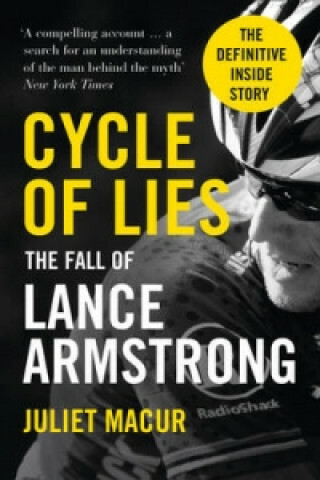 A fly-on-the-wall account of the greatest drama in modern sporting history by the New York Times cycling correspondent. As Lance Armstrong's precipitous fall from grace continues, New York Times sports reporter Juliet Macur takes the reader behind the scenes to bring to life the astonishing twists and turns of the scandal that has rocked the world of cycling. With unprecedented access to the key players in the drama - from Armstrong's fellow cyclists and top cycling officials to doctors, trainers and wives - Cycle of Lies reveals how Armstrong built a fortress of people around him to protect his image and upend the lives of anybody who stood in his way. As America's fallen idol faces potential perjury charges, Cycle of Lies widens the focus to expose corruption at all levels of the sport in a thrilling, page-turning work of contemporary narrative history.